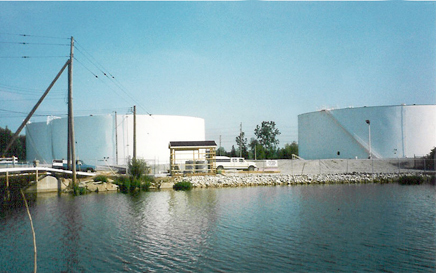 After acquisition of assets and liabilities at a bulk fuel terminal, a client asked EnviroSolutions to evaluate the previous operator’s costly groundwater remediation system. EnviroSolutions completed a thorough review, including a systematic inventory of the capabilities of the system’s components, review of operational data, evaluation of site conditions, and operation of the system in a pilot mode. We developed time series plume mass maps that graphically demonstrated that the system was not effective. In fact, the center of the plume mass had migrated across the terminal over the four year period of the system operation. Our comprehensive evaluation allowed us to recommend modifications to the system to allow for enhanced hydrocarbon removal at a significant cost savings to the client. 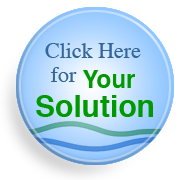 Let us show you how time and money can be saved on your next environmental remediation project.